“I love what I do,” says Dr. Johnston. Cognizant of the needs of others around him as well as his role as a healthcare provider, he strives to treat his patients as if they were his own family. Dr. Johnston is eager to help others and has the reputation of being a compassionate surgeon. 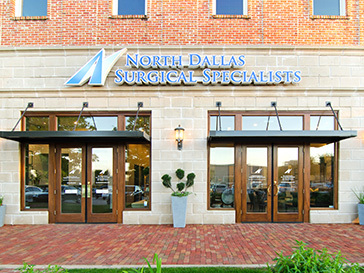 Dr. Johnston joined the practice of North Dallas Surgical Specialists in 1998. He is a diplomate of the American Board of Surgery and a Fellow of the American College of Surgeons. 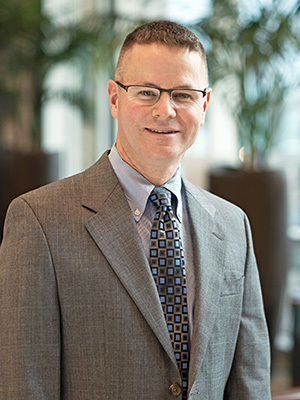 He holds membership in several professional societies including the Society of Breast Surgeons and the Christian Medical & Dental Association, and has been recognized in “D Magazine” on multiple occasions as one of the best general surgeons in the Dallas area. He has served several terms as the Chief of Surgery and Chief of Staff at a North Dallas Baylor hospital. Dr. Johnston’s commitment to excellence is demonstrated by the additional time he is willing to spend with patients, staff, or peers to properly ascertain the best and most appropriate way to improve a patient’s medical condition. He is devoted to providing the same quality of care and the latest advances in surgical treatments as found anywhere in the country. A family man and married for over twenty years, Dr. Johnston--a twin himself-- has twin boys in addition to a beautiful daughter. He enjoys running, attending sporting events, and participating in church activities.